The first packs of our Lorún tribals are in the Palace of Ever-Glorious War using the AE-LO code. (For "Armies and Enemies of the Petal Throne - Lorún"). 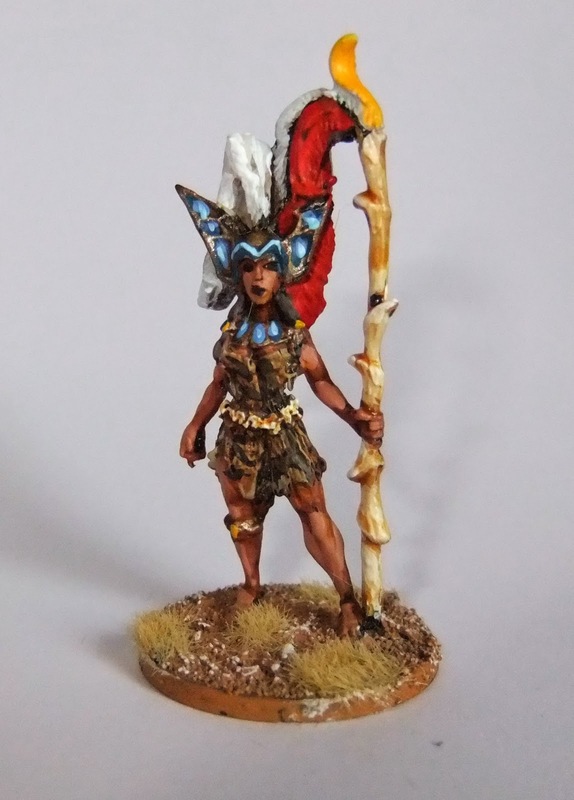 These are essentially the tribal command figures. The warriors are still being worked on.